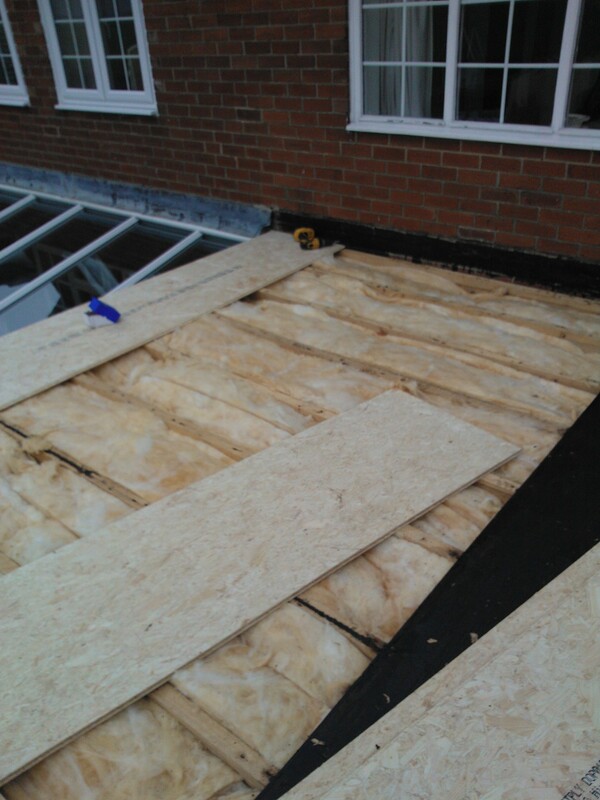 The GRP roofing system is the best solution to any flat roofing problem. 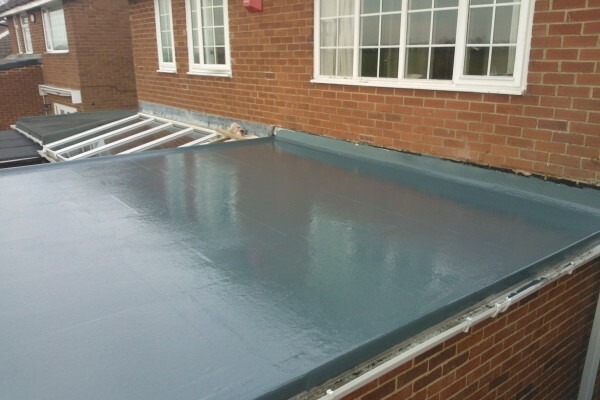 unlike most flat roofing products GRP is extremely hard wearing, none corrosive and also has the potential to outlast the structure it's designed to protect. GRP comes with a 20 year manufacturers guarantee but with the potential to last a lot longer. 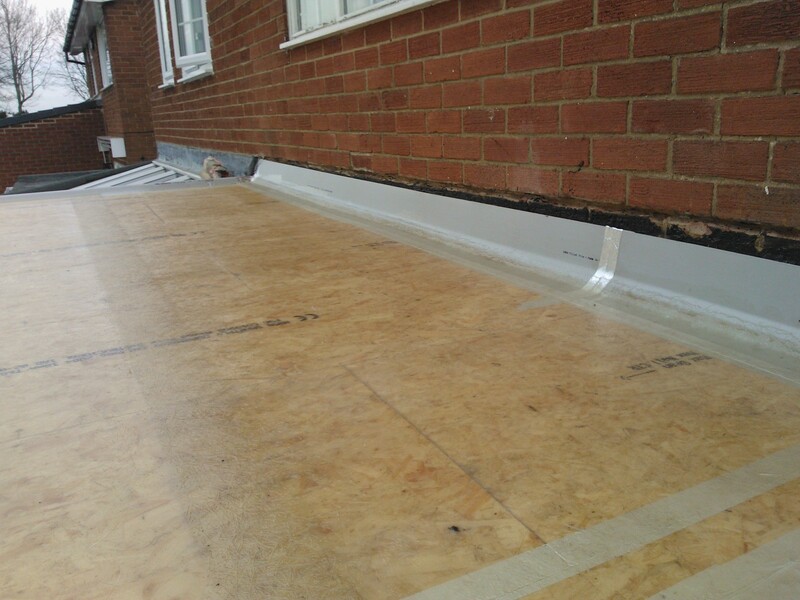 Recent studies have shown that some of the earliest GRP flat roofs, laid more than 30 years ago are still going strong today. 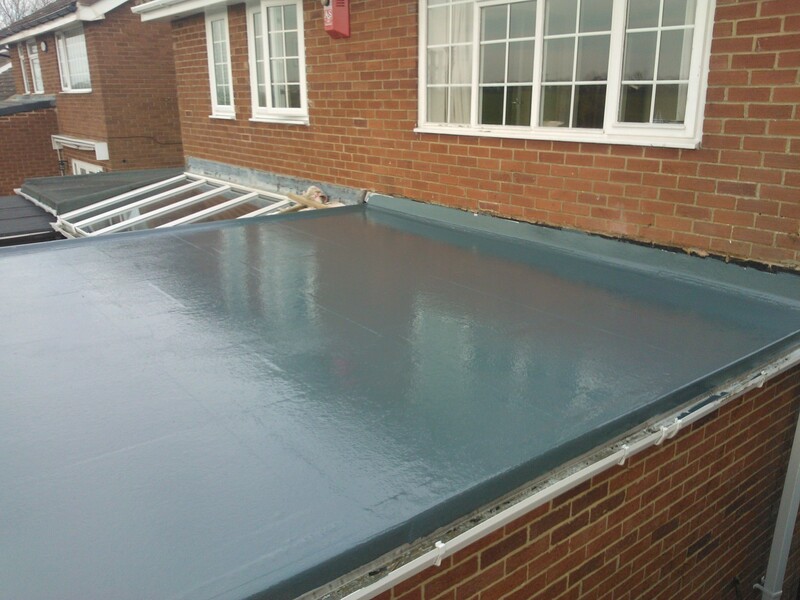 GRP is a fibre glass system, more commonly used in boat building or the car body repair industry but now being used as a flat roofing product and very successfully, as more and more people are realising the long term benefits of this system. 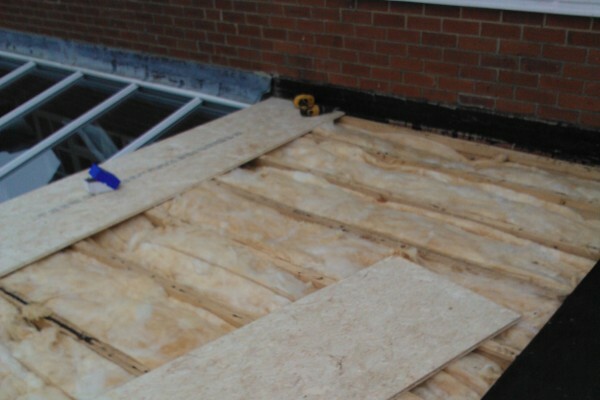 It's also a lot easier than most other flat roofing systems to install. 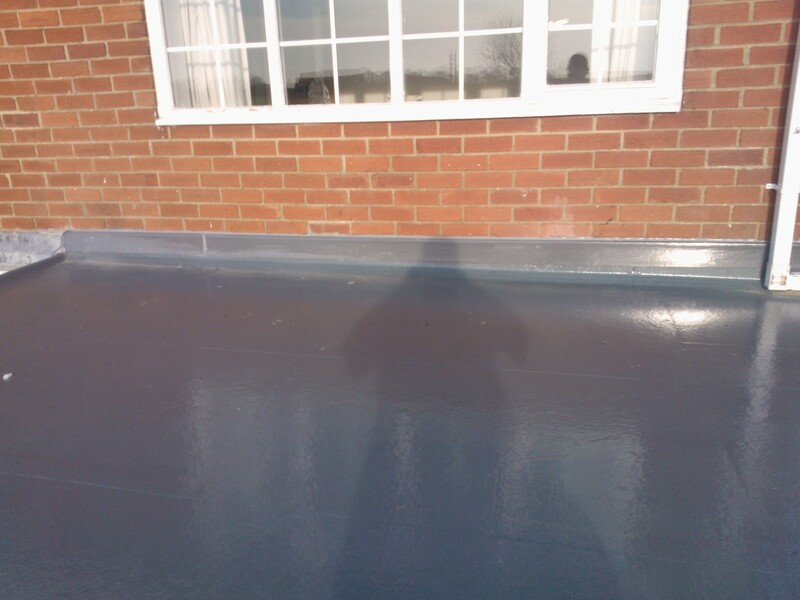 But the main benefit you get from GRP, there is absolutely no maintenance needed on this product once it is installed. 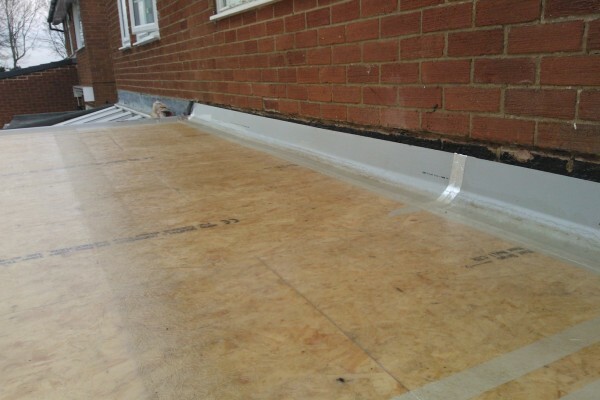 A GRP roof is a single-ply GRP laminate applied in situ over a good quality conditioned plywood or OSB3 deck. The roof is finished with pre-formed GRP edge trims and a coat of pigmented topcoat. 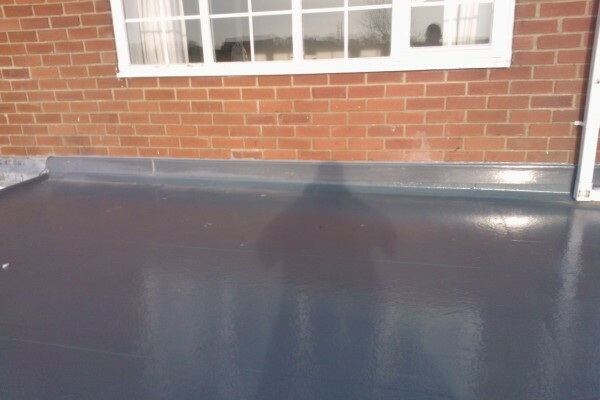 GRP has been used as a waterproofing material for over 50 years for applications as diverse as boats, water tanks, lorry and car bodies, roof lights, ponds and pools. When used to construct a boat, GRP will provide waterproofing for the boats entire lifespan without the need for maintainance or replacement. This same level of performance is easily replicated on a domestic roof.